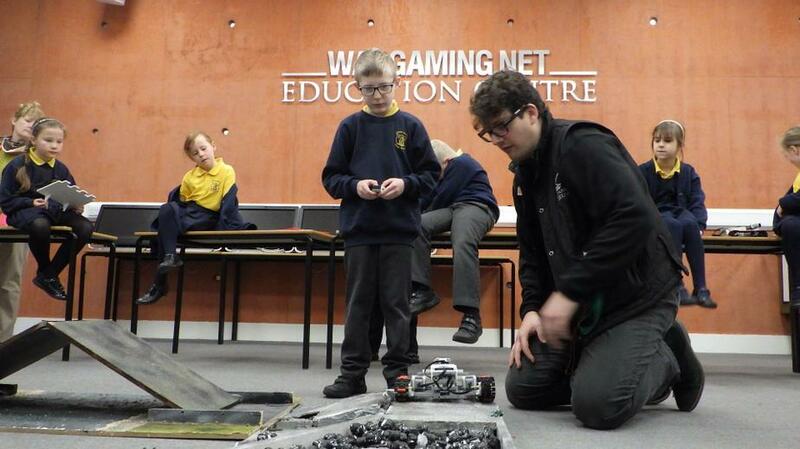 Week One has been and gone already! 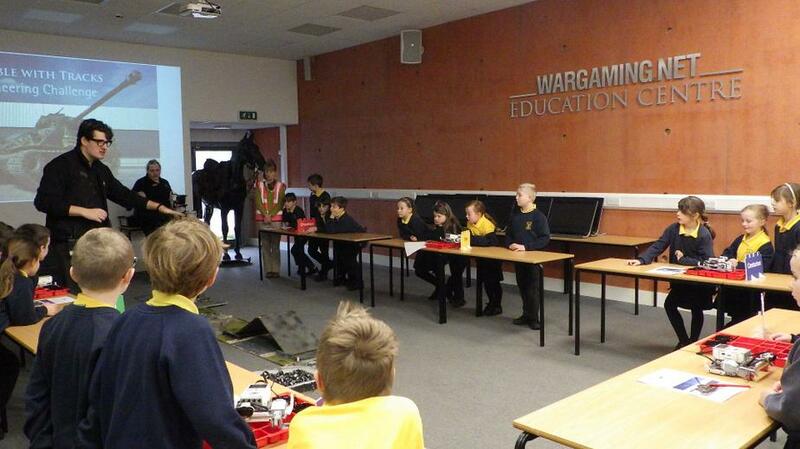 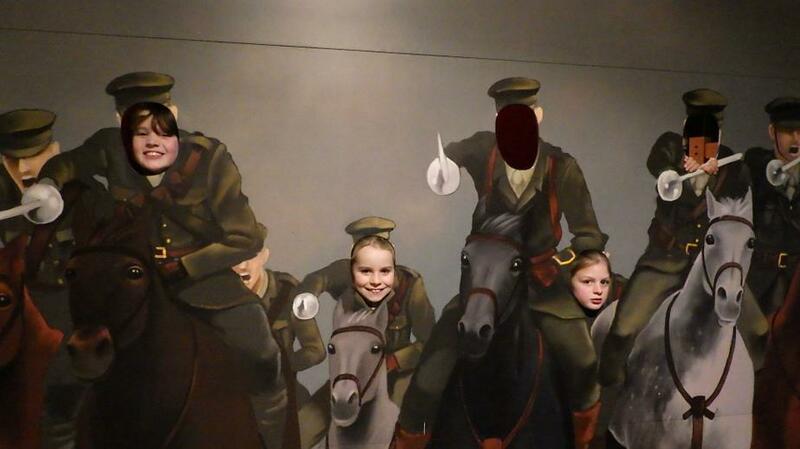 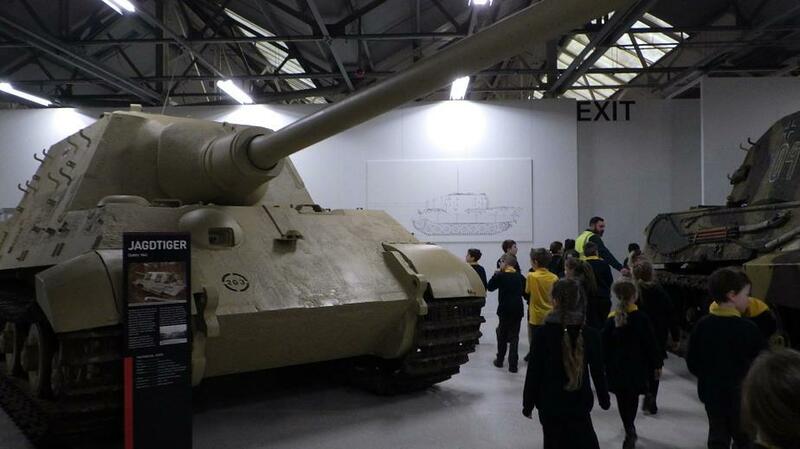 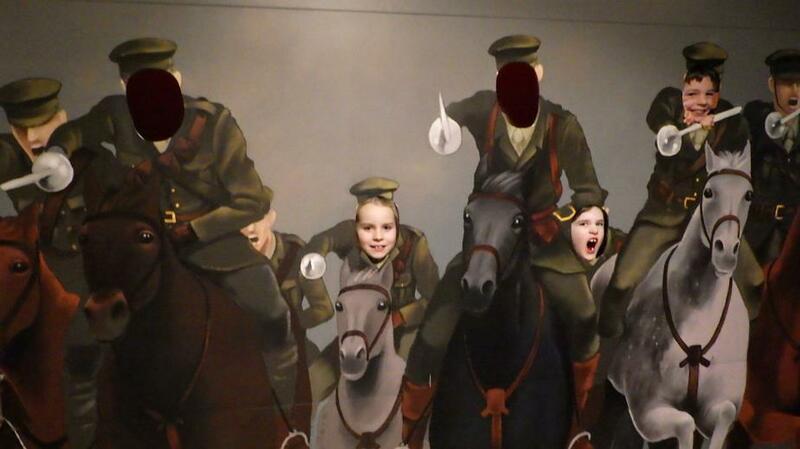 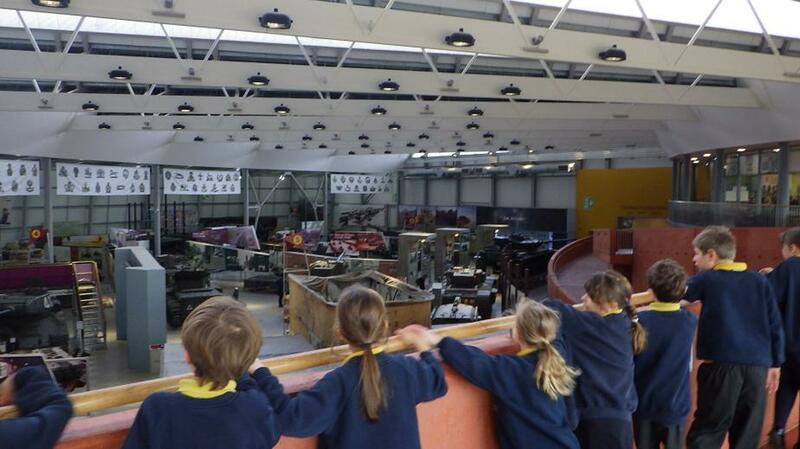 The highlight of the week was a class trip to Bovington Tank Museum. 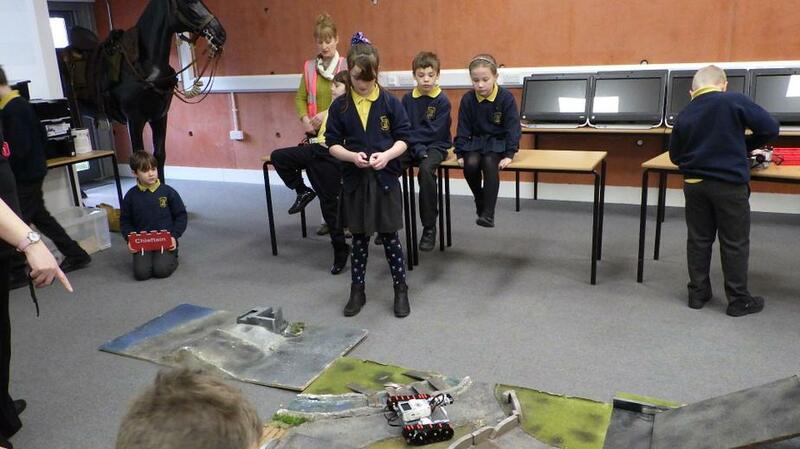 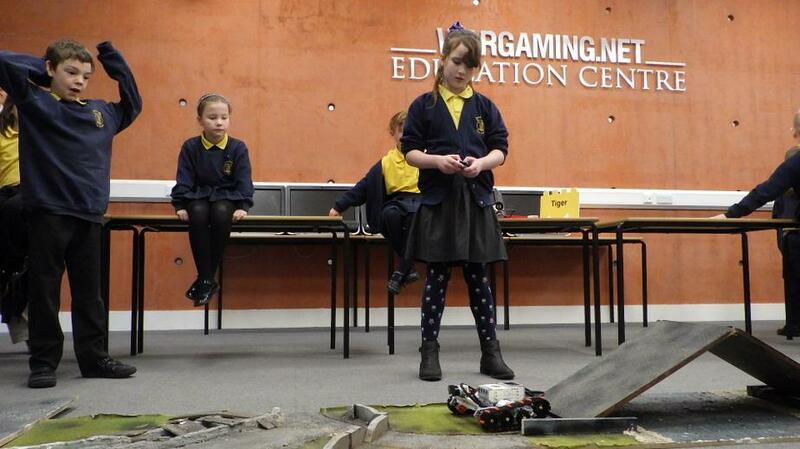 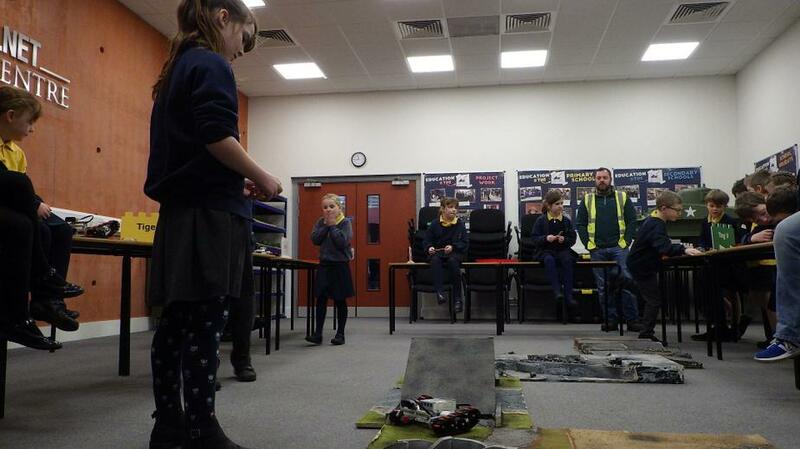 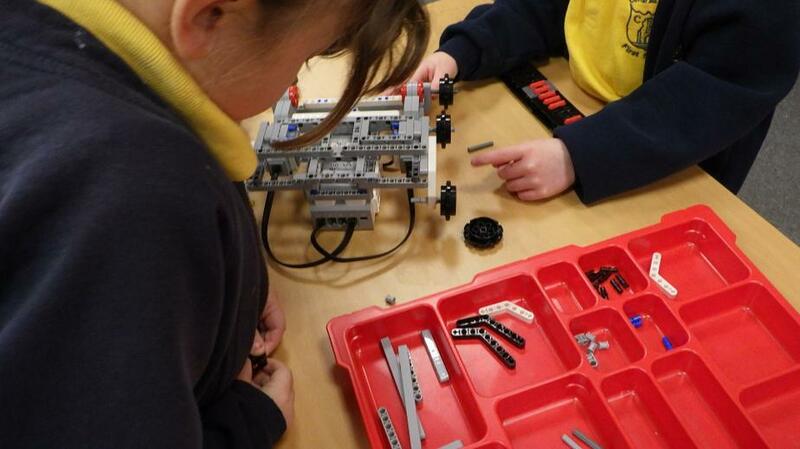 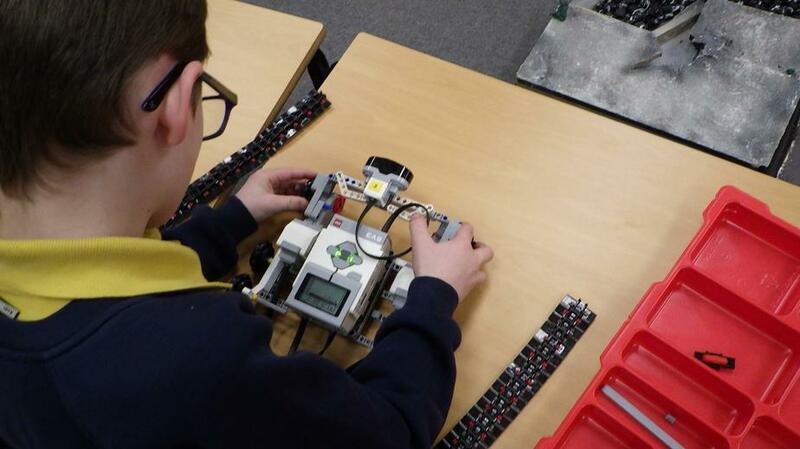 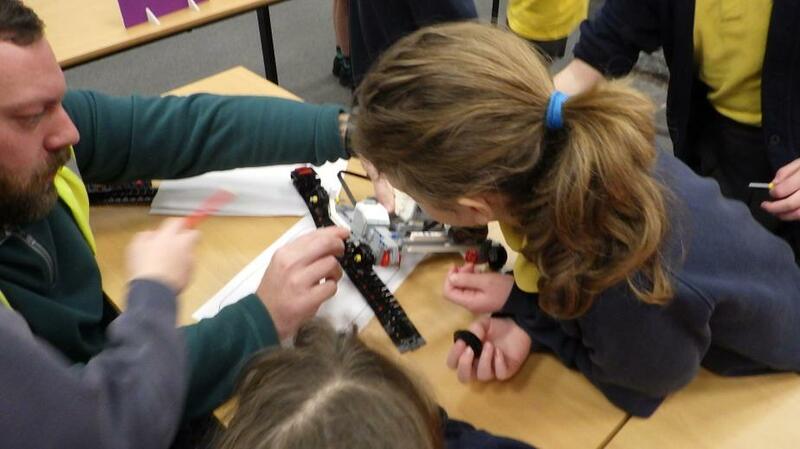 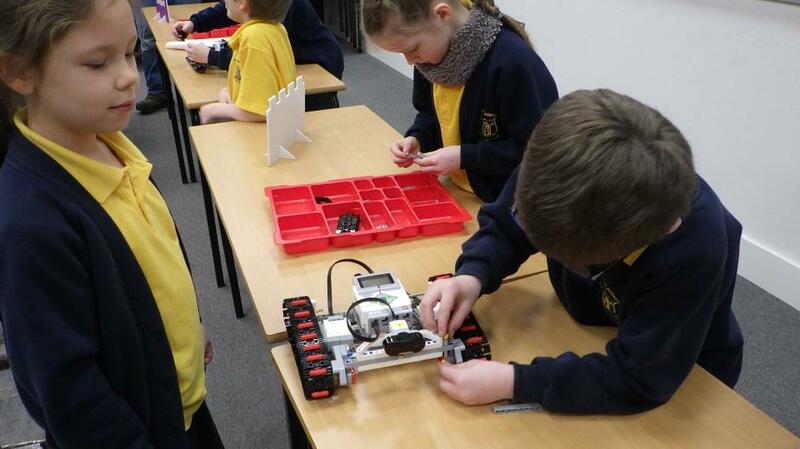 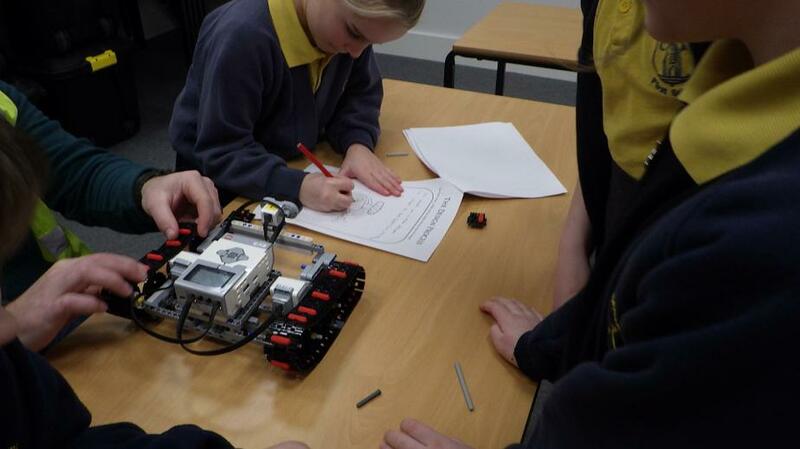 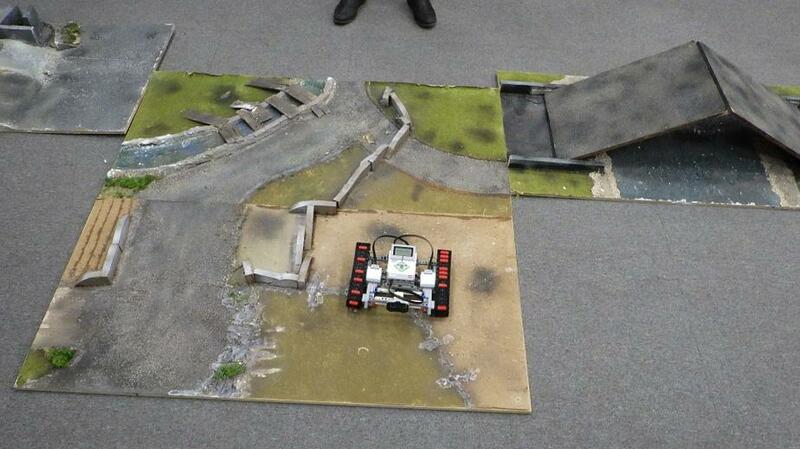 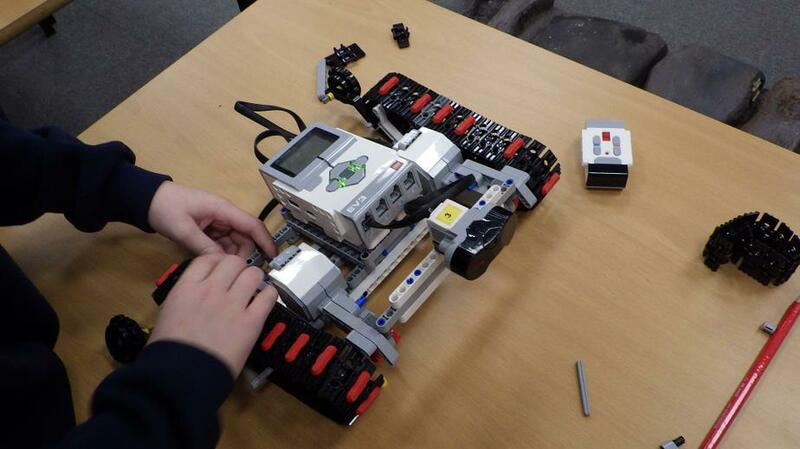 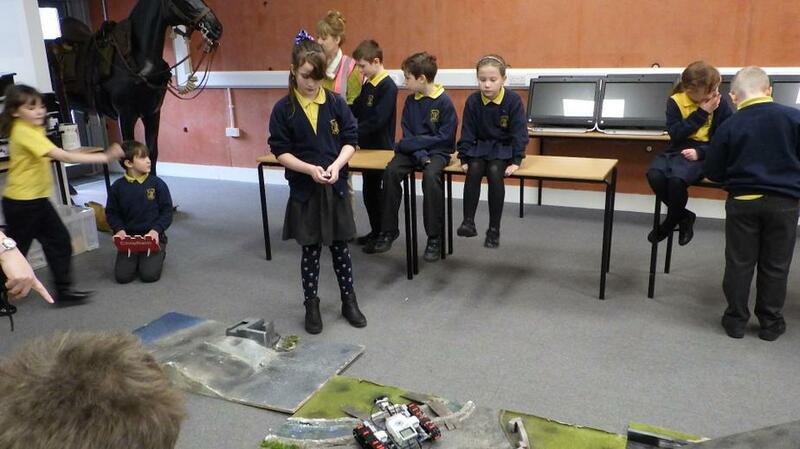 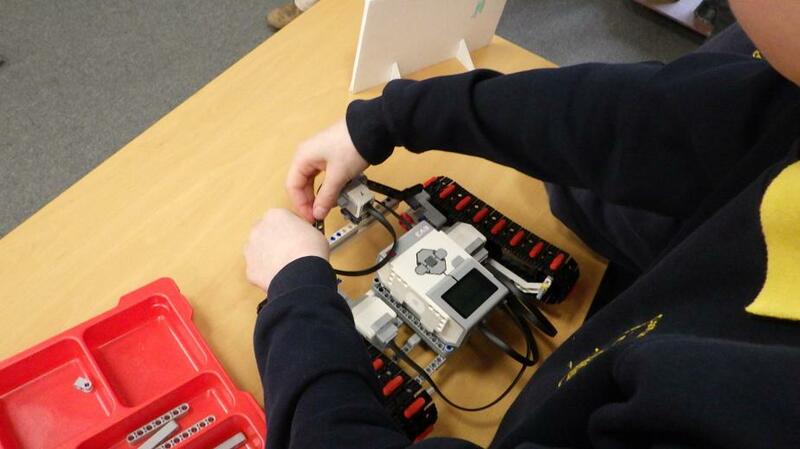 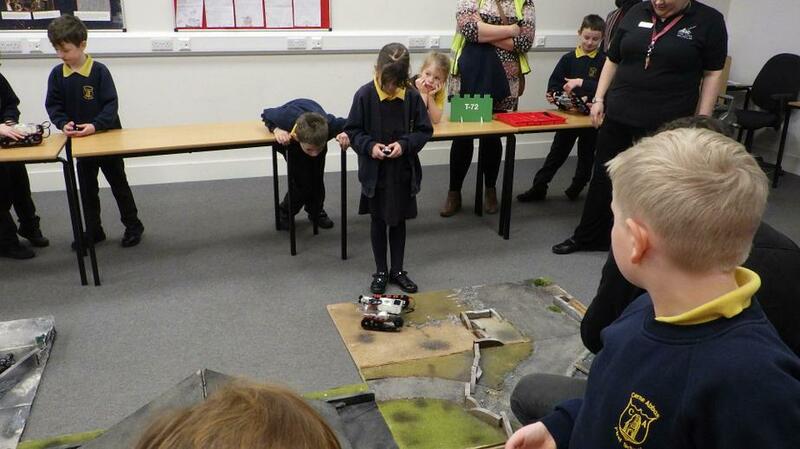 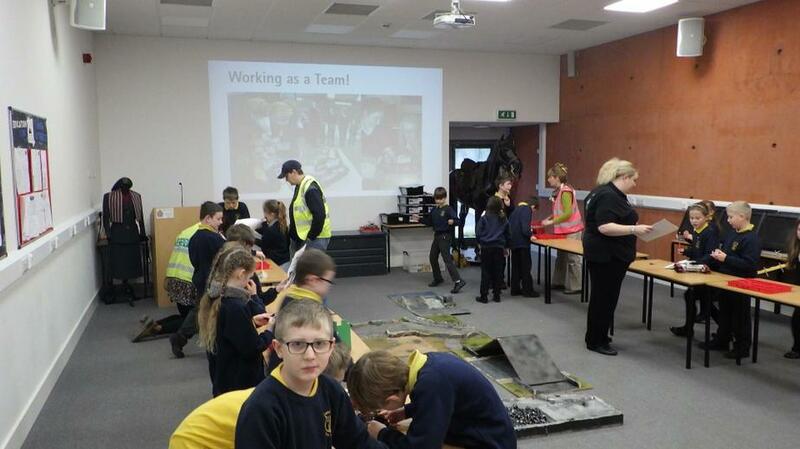 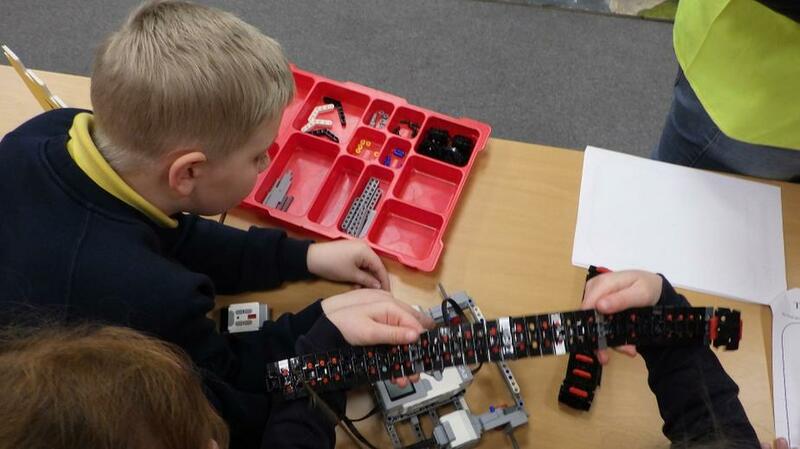 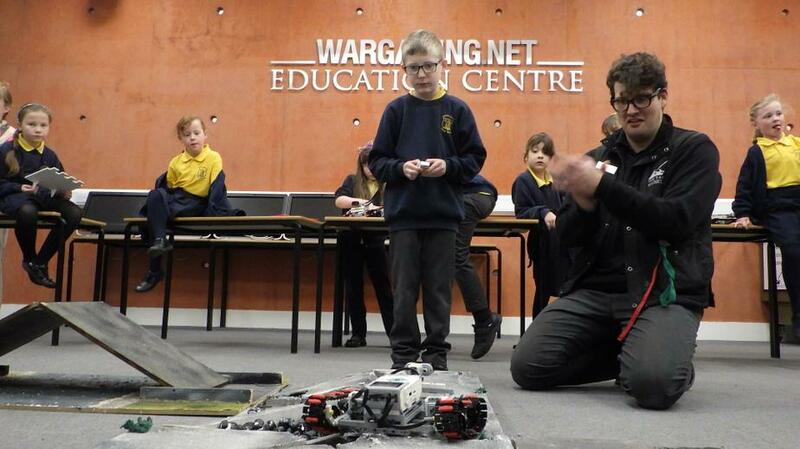 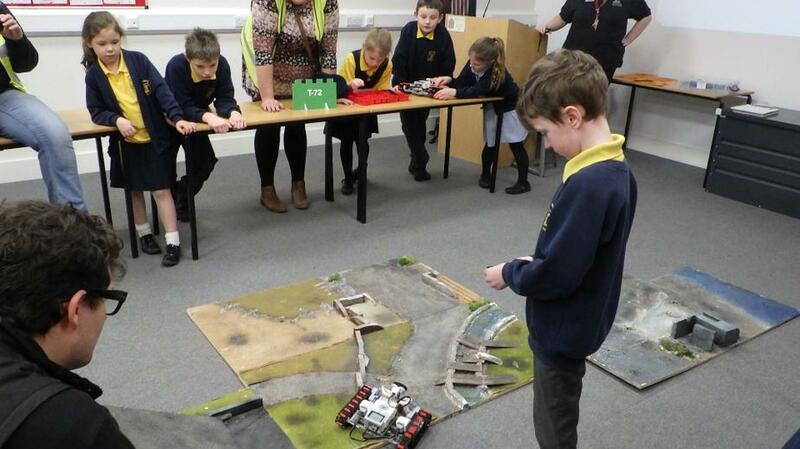 Firstly, they took part in a Lego tank workshop where the objective was to work in teams to build a tank capable of going through an obstacle course. 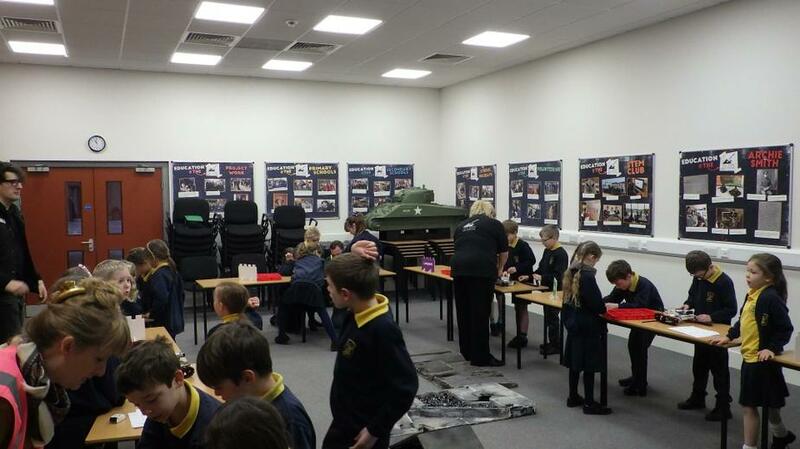 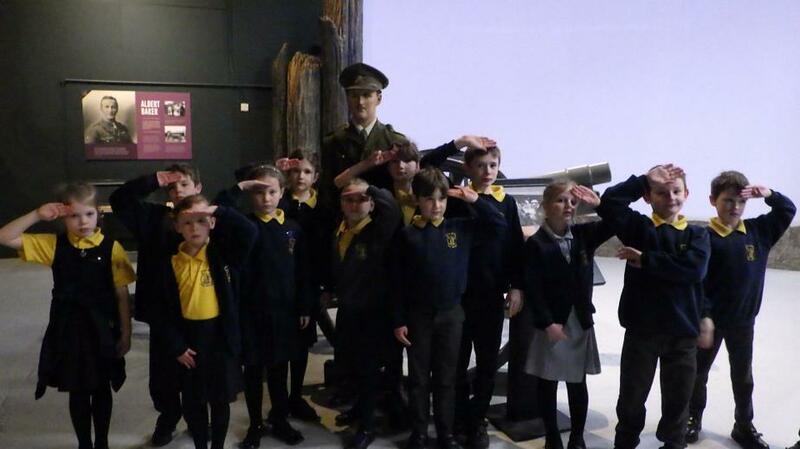 Secondly, the children had an opportunity to go inside a real First World War Tank, the Mark 1. 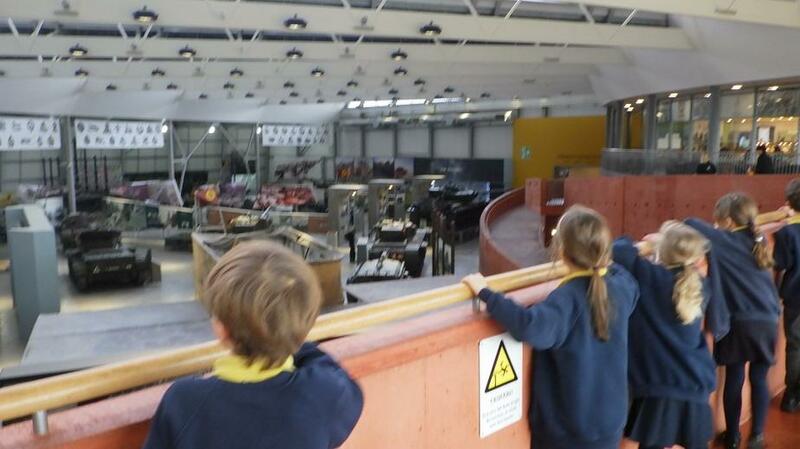 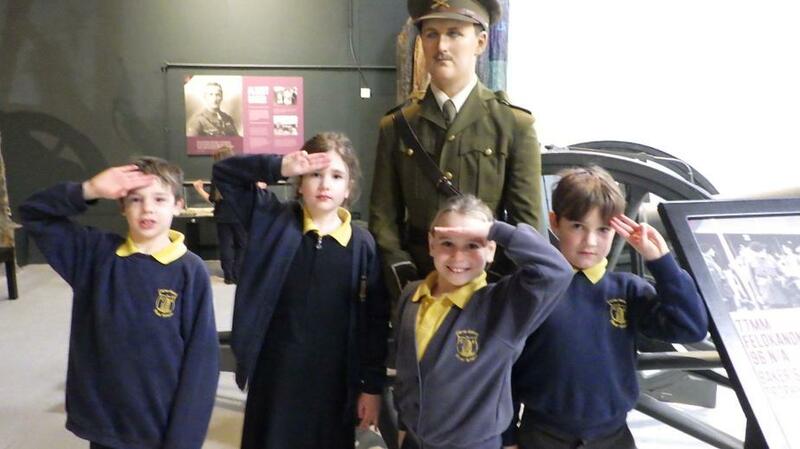 Moreover, they explored the museum and its artefacts as well as having time in the gift shop. 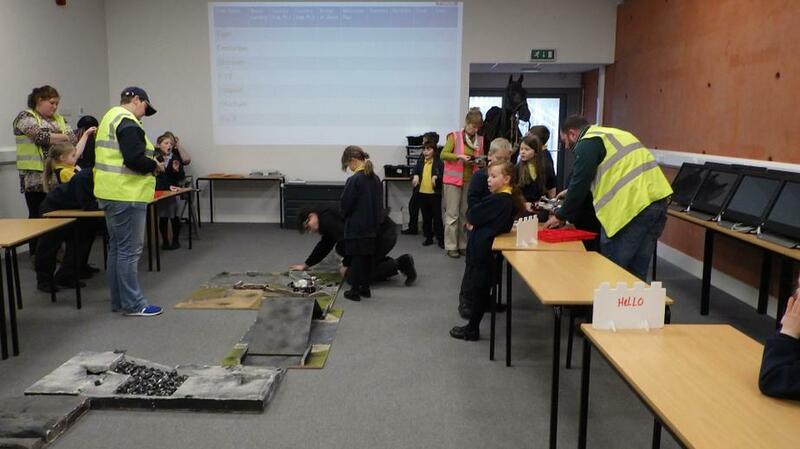 Thank you to the parent helpers for their support.